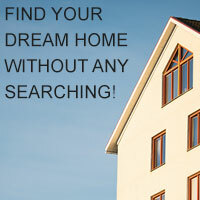 Interested in making a move? With over 20 years of real estate experience, Alison and Lynn are always here to help you accomplish your real estate goals. 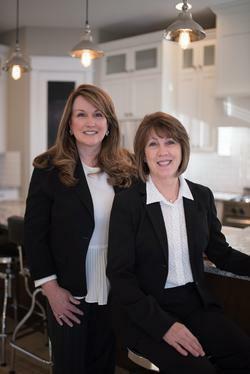 Whether you are thinking of making your first home purchase, transitioning to a larger home, downsizing, or investing in multiple investment or flip properties, Alison and Lynn are equipped and available to help with any real estate needs that arise. "We are focused on meeting the unique needs of our clients one on one and face to face. We treat each client as if that person was our only client. Always excited to help our clients realize their dreams of living the Idaho life, we bring a positive, enthusiastic, can-do attitude to buying and selling homes to enable our clients to accomplish their real estate goals. We go the extra mile. We get the job done and get it done well. We work for you!" With an extremely strong economy, vibrant employment levels, and growing popularity of Idaho as a phenomenal place to live, the Boise area continues to see a steady rise in home prices with reduced inventories, increased demand and relatively low interest rates. These trends are expected to continue throughout 2018. No matter where your home path takes you, we are here to help. Call Alison and Lynn today!